© Andrzej Bojarski. Unauthorized use and or duplication of the material contained on this site without permission from the author is strictly prohibited. Excerpts and links may be used, provided that full and clear credit is given to Andrzej Bojarski with appropriate and specific direction to the original content. 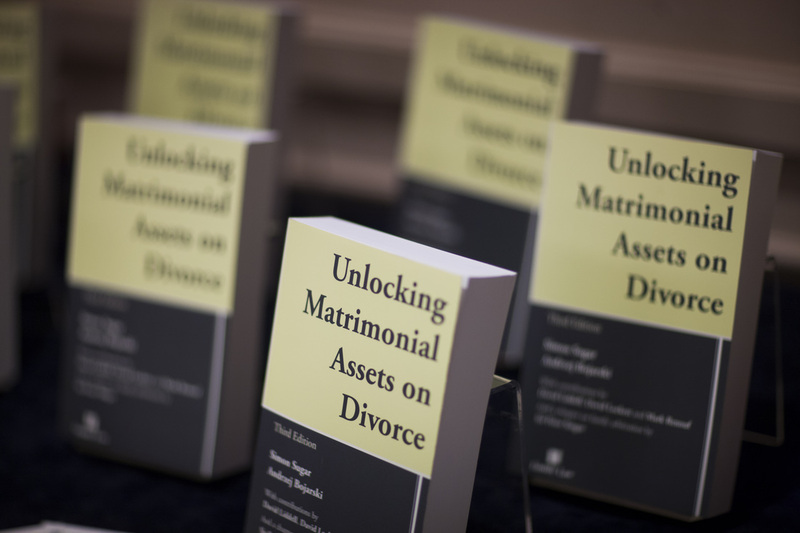 Unlocking Matrimonial Assets on Divorce (Jordan’s Family Law,3rd Edition 2012). Webinar for MBL (Seminars) Ltd July 2018. Exploring how family lawyers might use tortious and criminal fraud proceedings to assist their clients. Paper available on request. Webinar with Rhys Taylor on the law and procedure applicable to proceedings over property ownership in the civil courts. Webinar with Rhys Taylor of 36 Bedford Row along with Clive Weir of Albert Goodman present the recent changes to pensions and how these changes will impact divorcing couples and advice given by solicitors. With Rhys Taylor. This webinar provided information for practitioners who advise married couples, those in civil partnerships or unmarried cohabiting couples on how they might regulate their financial and other affairs while together and in the event the relationship breaks down. Mediation: what makes you think you have a choice? Webinar and seminar explaining the law relating to pre– and post–nuptial agreements and cohabitation agreements, including practical tips on drafting and challenging such agreements. A webinar explaining how trusts can be used as an asset in divorce and civil partnership proceedings. An article exploring how criminal private prosecutions might be used in family financial proceedings where fraud or asset dissipation has taken place. Also see my regular Blog posts.